Student Instructional Support Services Department assists students with unique educational needs by providing services and supports to enable them to reach their full potential. "We are building brighter futures one student at a time!" 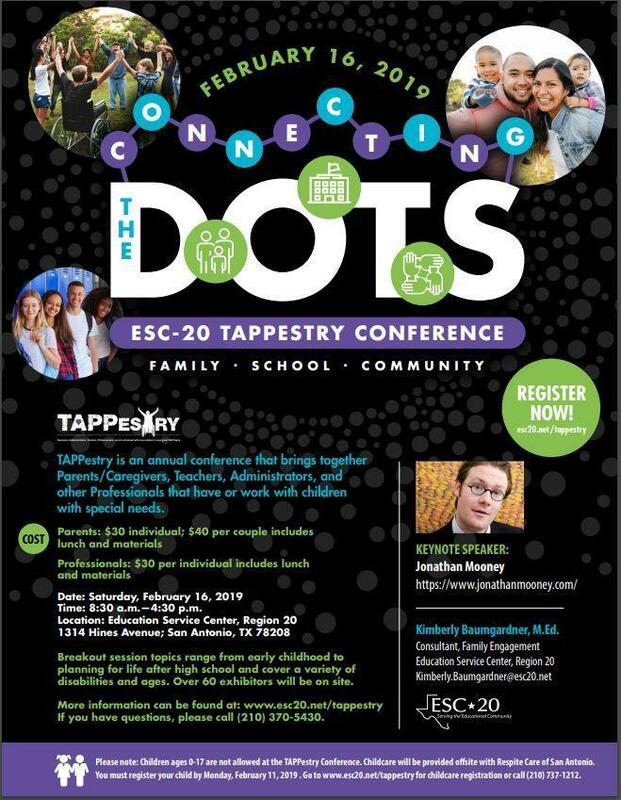 Registration is now open for the 2019 TAPPestry Conference! Contact the Student Instructional Support Services office to find out how we are supporting our parents who would like to attend! 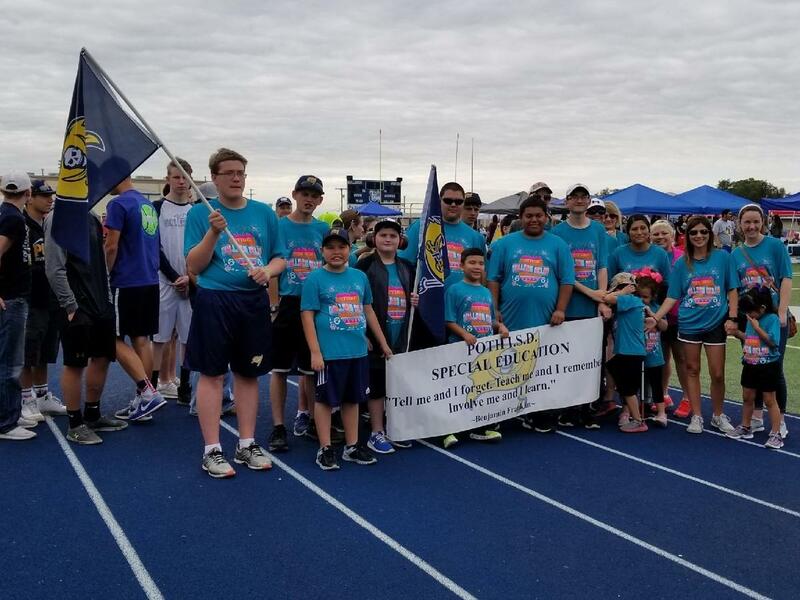 Special Olympics Track Meet Events - Save the Date! More information will be made available closer to event dates.